It’s back to choppy price action for the pairs I’m watching, but was this mechanical system able to escape with some wins? Take a look! 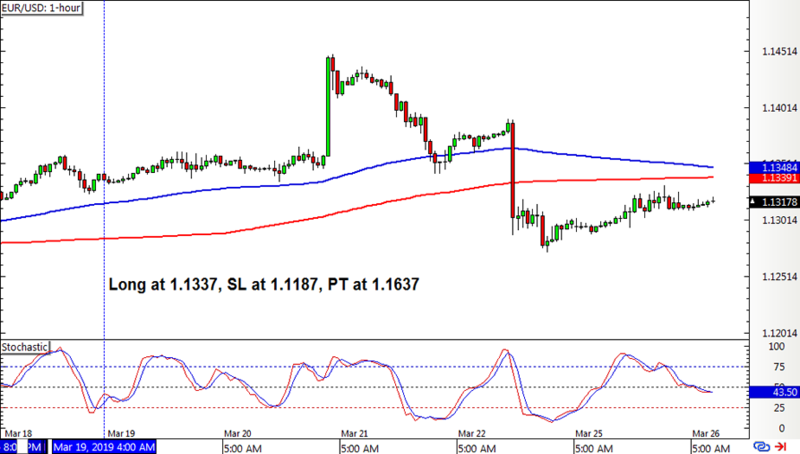 EUR/USD had a long position left open from the previous update, and this one enjoyed a bit of upside but not enough to have the trailing stop activated. Now price seems to be making a major pullback from its climb and the position might soon be closed on a new crossover. 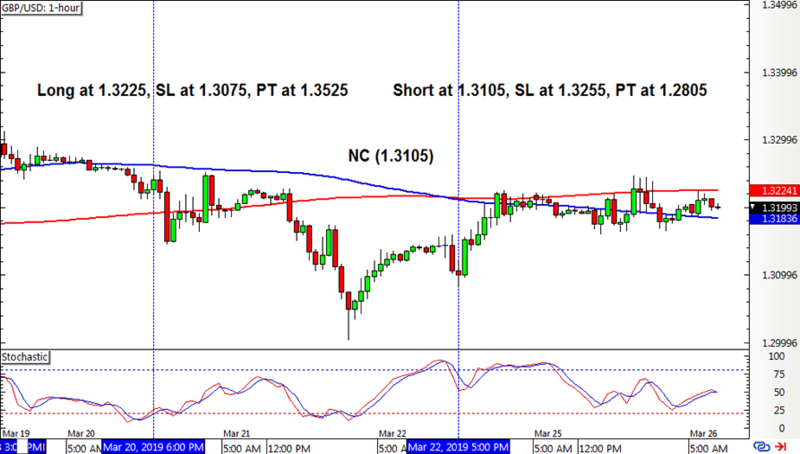 Cable had a bullish crossover earlier on, but it took a while before a long stochastic pullback signal followed. This position was closed after a few sessions when a new crossover took place and was almost instantly followed by a short stochastic signal. 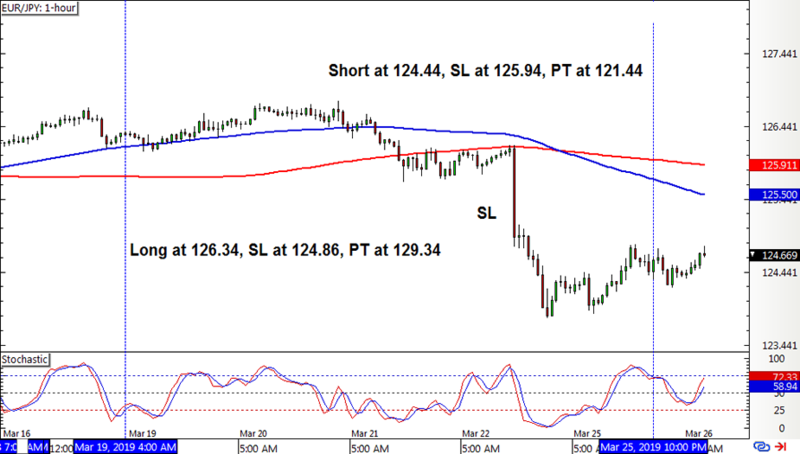 EUR/JPY had a long position left open and unfortunately this one hit its full stop loss before a new crossover occurred. A short pullback signal soon followed. Ugh, a couple of losses this week brought the SMA Crossover Pullback System 2.0 down by 270 pips or 1.80% for the week. Ouch! I’ve got open positions on all the pairs I’m watching, with one long play on EUR/USD and a couple of shorts on the rest… One of these is bound to win, I hope? Have you checked out how this strategy fared for Q4 2018 yet? Or how it’s holding up to other mechanical systems in Forex Ninja’s weekly showcase?